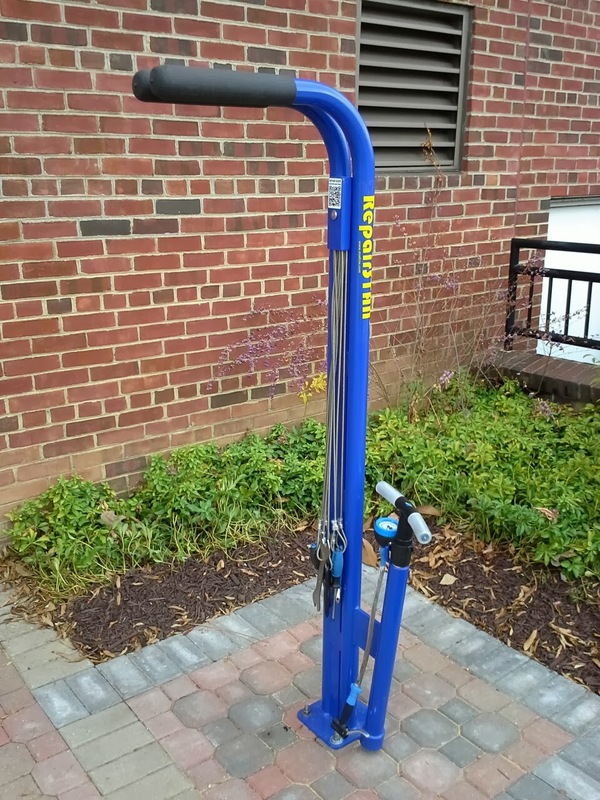 The University of Delaware putting its money where its mouth is when it comes to bike parking - and RepairSTAN outdoor repair stations. 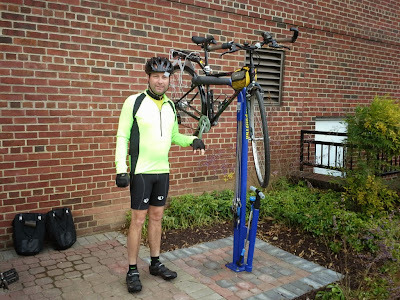 RepairSTAN™ is a convenient way for cyclist to service their bikes while on the go. The RepairStan™ has basic tools for cyclist to keep their bikes in good riding condition. RepairStan™ includes manual air pump with Presta and Schrader valve head, Phillips screwdriver, straight screwdriver, 2.5, 3, 4, 5, 6, 8mm Allen wrenches, headset wrench, pedal wrench, 8, 9, 10, 11mm open wrenches, 8, 9, 10, 11mm open wrenches, tire lever (1), adjustable wrench. Stay tuned with Newark Bike Project's Facebook page for continued coverage, including whereabouts of this fabulous amenity. 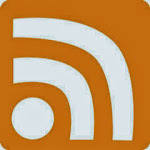 This is very exciting! 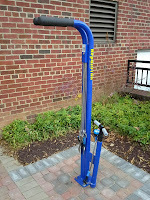 The new bike racks are nice also, I parked on one at Alison Hall when when I was on campus today. I didn't even notice that it was one of Steve's! I was just really happy not to be parked up against a wheelbender. My happy mood faded, however, when I rode on to Main Street, and every bike rack, parking meter, and even the trees were being used as bike parking. Main Street already features some of Steve's lovely racks, but we really need more. I think that the newly installed Sharrows are giving more people confidence to ride into town. That's great, but now let's get some more parking for them! The first time I saw a repairSTAN was in Davis, CA. They are very nice. Glad that UD is getting with the program. That's my lovely bike up on the rack, Frank just had to give the Cruz a safety once over to check out the new rack and tools! It's great to know that the racks are there, and UD have even placed them where non UD members of the cycling community can use them as well. This was a really positive and thoughtful, as well as surprise, goodwill gesture by the University, and an encouraging act taking cycling in the right direction. Boston Debuts "Sharrows On Steroids"